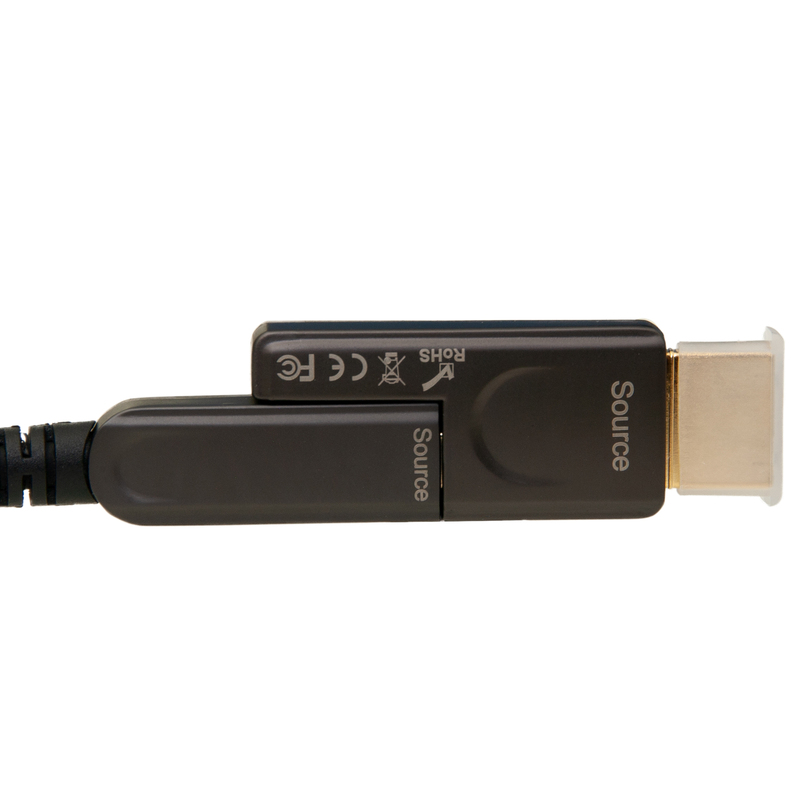 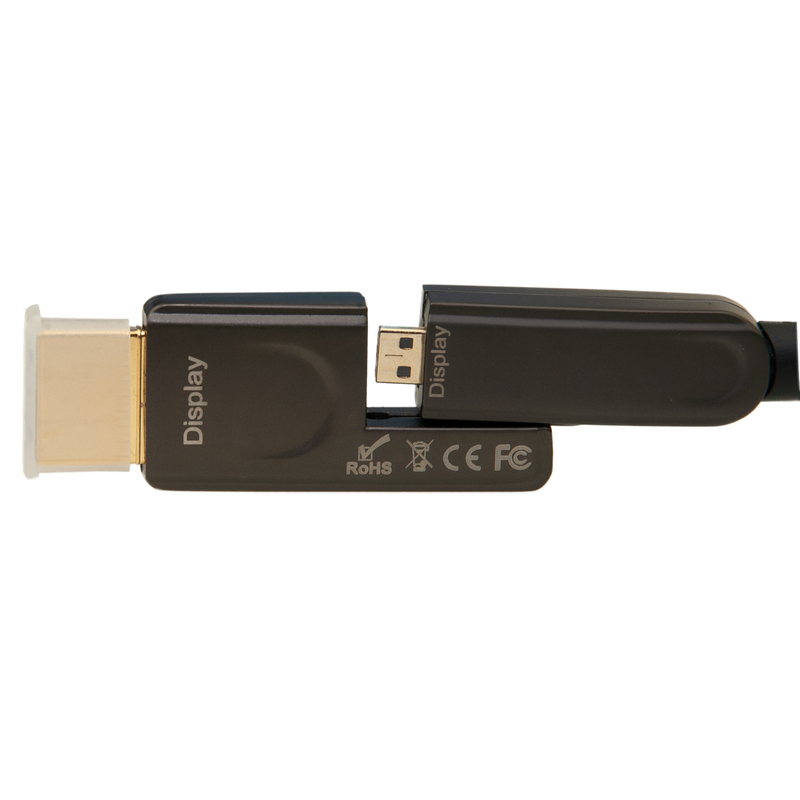 Our 50 meter (~164 feet) HDMI Active Optical Cable (AOC) transmits the HDMI (video and audio) signal over fiber optic strands to provide a thinner cable that can achieve longer distances. 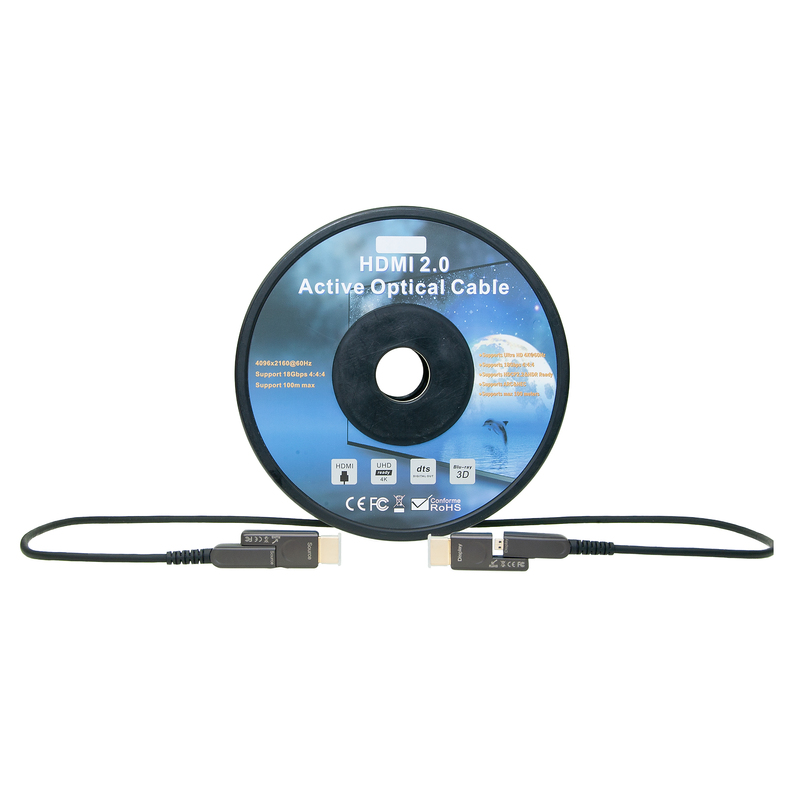 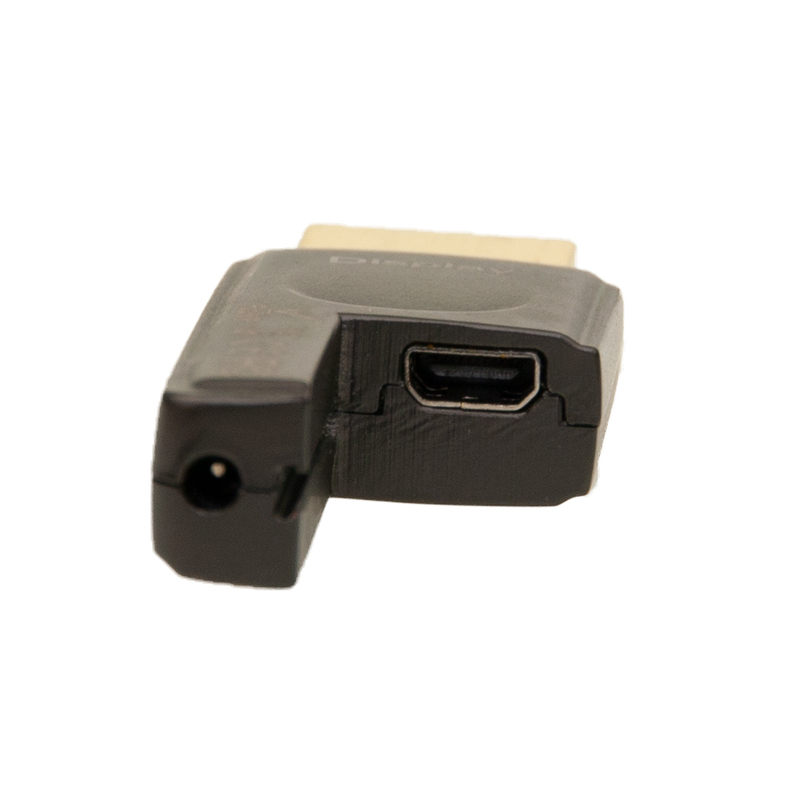 It is an excellent solution for all HDMI applications such as digital signage, LED Signboards, Home Theater, and Computers. 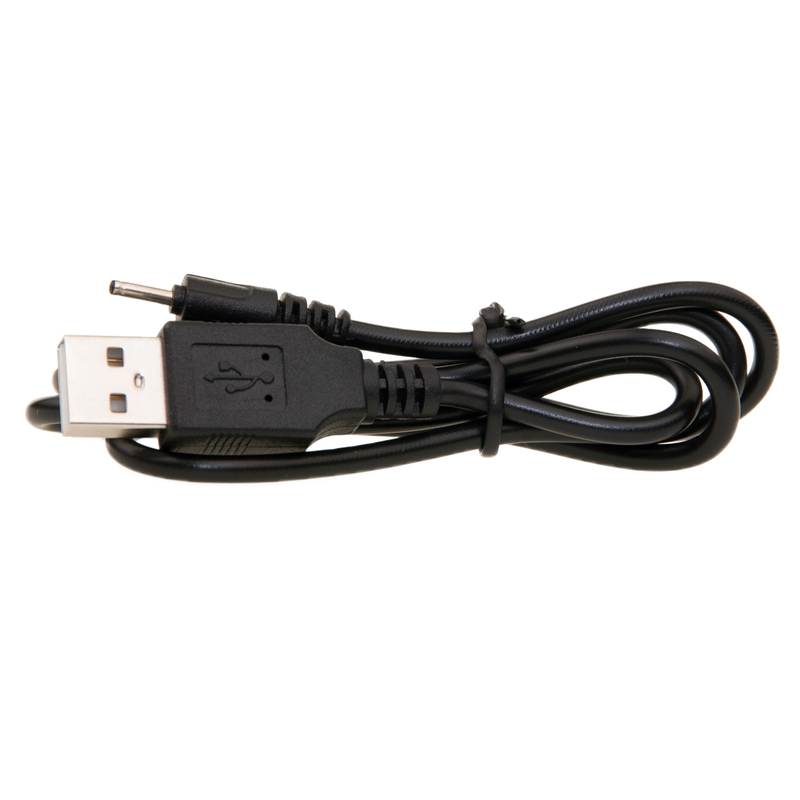 This particular model features detachable ends to facilitate getting the cable through smaller spaces. 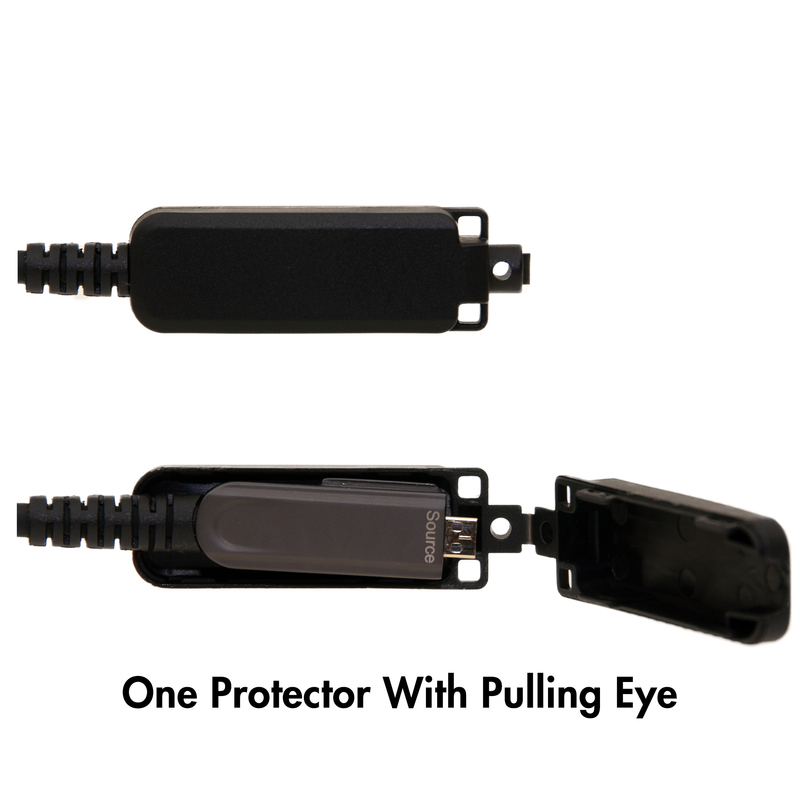 This can be particularly useful for installations through conduit. 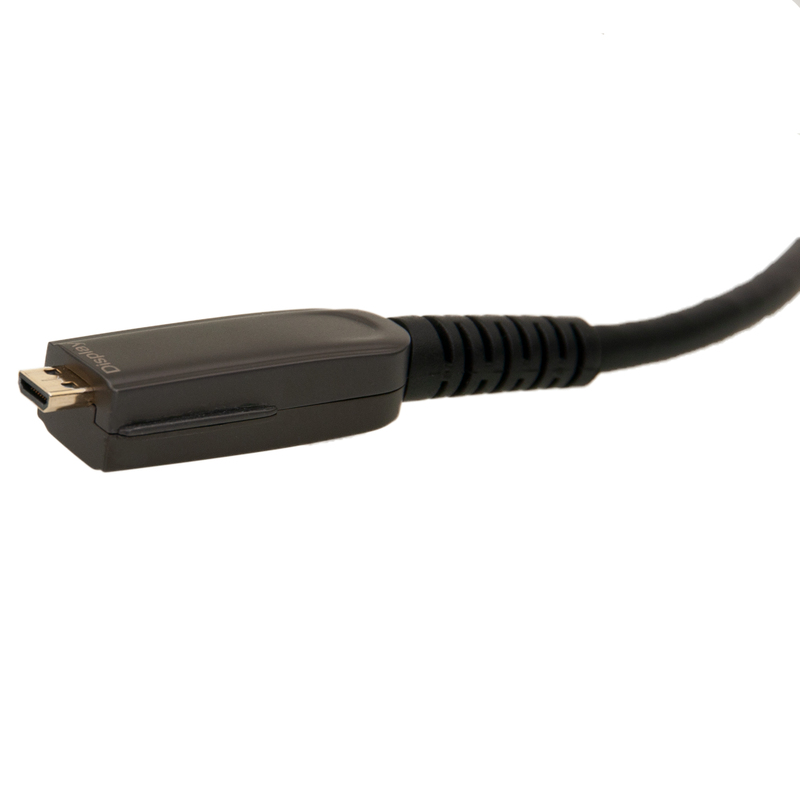 These cables contain fiber optic strands which are fragile so observe the minimum bend radius and be mindful of this when deploying your runs.